It’s as though Zinn speaks from the dead one last time -- to plead for individual responsibility. Perhaps in writing the book, which he finished just before his own death, he also laid to rest ghosts in his own life. The publication of the book coincides with the 65th anniversary of the U.S. bombing of Hiroshima and Nagasaki. 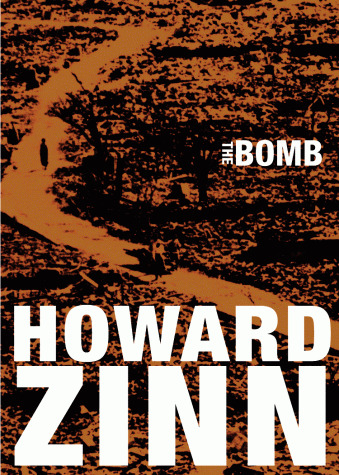 Preorder The Bomb at Amazon.com.